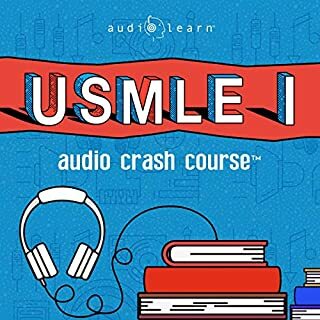 Written by experts and authorities in the field and professionally narrated for easy listening, this crash course is a valuable tool both during school and when preparing for the USMLE, or if you're simply interested in behavioral sciences. 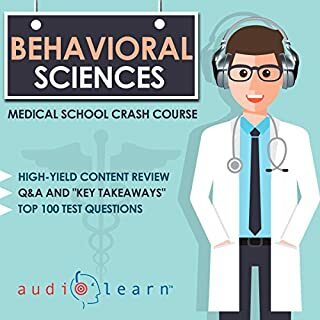 The audio is focused and high-yield, covering the most important topics you might expect to learn in a typical medical school behavioral sciences course. 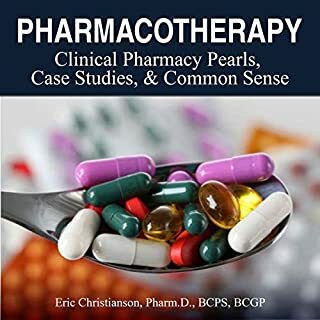 Included are both capsule and detailed explanations of critical issues and topics you must know to master behavioral sciences. In Saving Normal, Allen Frances, one of the world's most influential psychiatrists, warns that mislabeling everyday problems as mental illness has shocking implications for individuals and society: Stigmatizing a healthy person as mentally ill leads to unnecessary, harmful medications, the narrowing of horizons, misallocation of medical resources, and draining of the budgets of families and the nation. Well spoken, important topic, presented concisely. 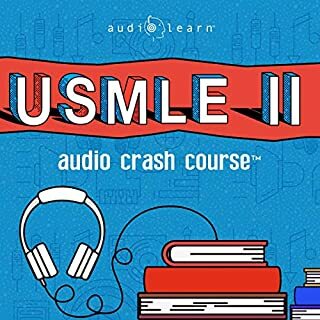 Written by experts and authorities in the field and professionally narrated for easy listening, this crash course is a valuable tool both during school and when preparing for the USMLE, or if you're simply interested in the subject. 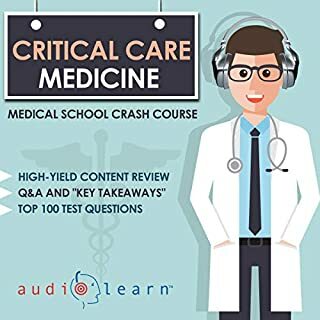 The audio is focused and high-yield, covering the most important topics you might expect to learn in a typical medical school human genetics course. Included are both capsule and detailed explanations of critical issues and topics you must know to master human genetics. 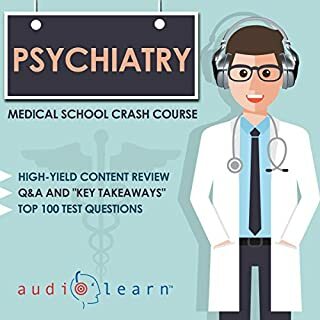 AudioLearn's DSM V Audio Crash Course - Complete Review of the Diagnostic and Statistical Manual of Mental Disorders, 5th Edition was developed by experienced professors and professionally narrated for easy listening. This course is a valuable tool for anyone interested in the study and practice of diagnosing mental disorders. The audio is focused and high-yield, covering every mental health disorders classified in the updated DSM V manual. The material is accurate, up-to-date, and broken down into bite-sized chapters. There are quizzes and “key takeaways” following each chapter to review questions commonly tested and drive home key points. We will end our review with a 175 question practice test. Also included is a PDF manual containing the entire text of this audio course so you can follow along with the audio. 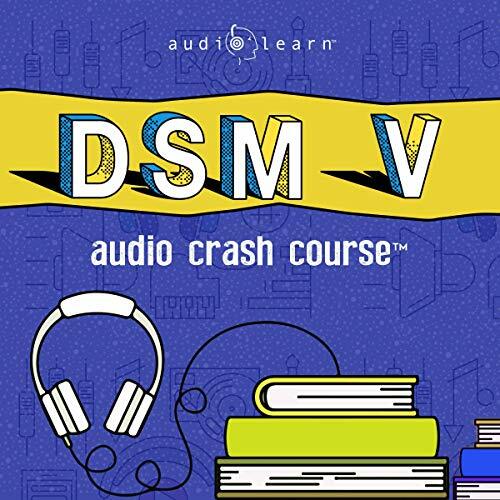 AudioLearn’s DSM V Audio Crash Course supports your studies, helps with test preparation, and provides a comprehensive audio review of the DSM V manual for students or health professional interested in diagnosing mental health disorders.